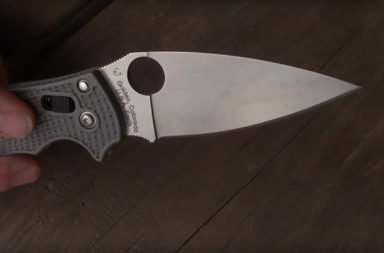 On this episode of Guys Talk Knives, the guys discuss whether or not traditional pocketknives are going away or here to stay. 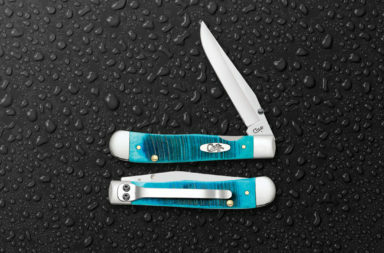 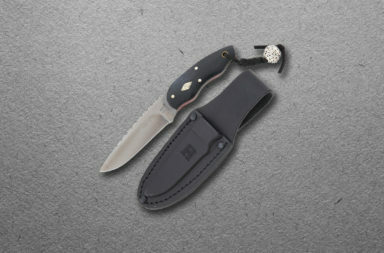 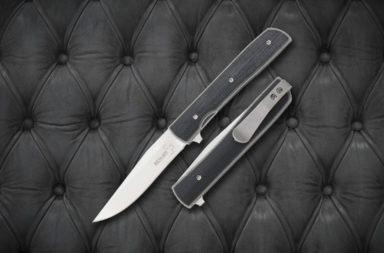 They also show four traditional stockman pattern knives – and a Cotton Sampler. 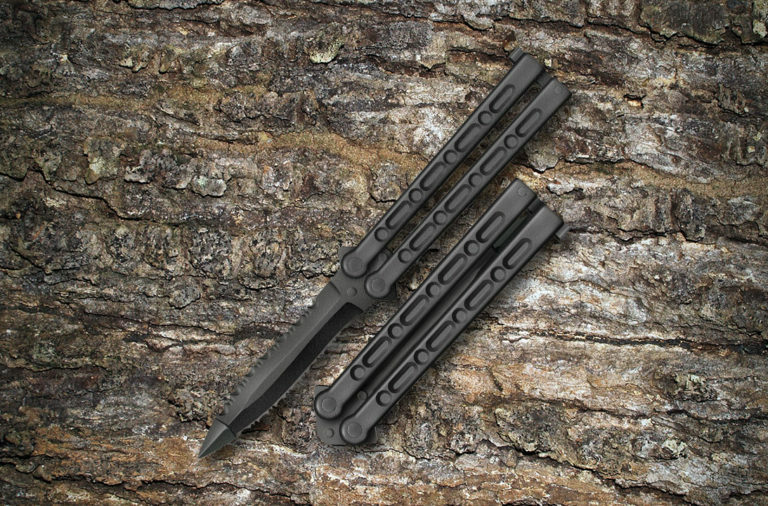 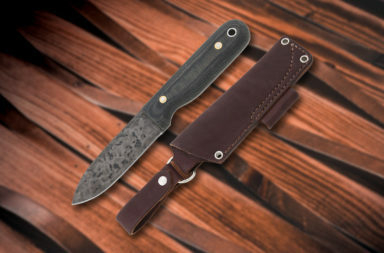 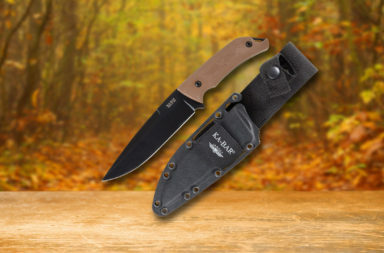 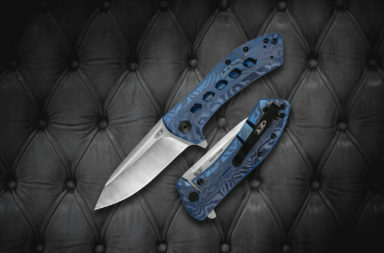 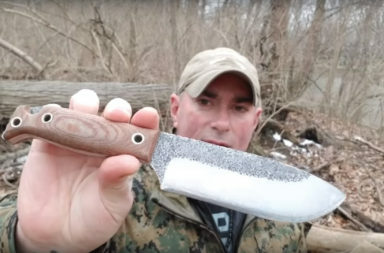 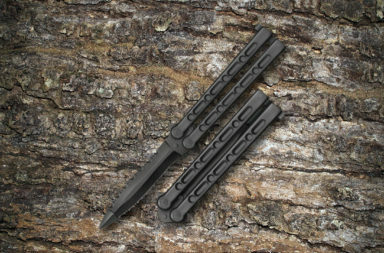 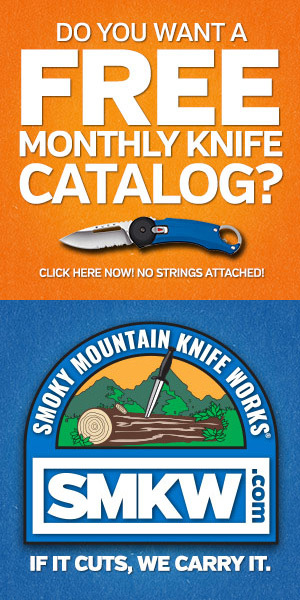 Guys Talk Knives is produced and created by Smoky Mountain Knife Works – https://www.smkw.com – The world’s largest knife store. 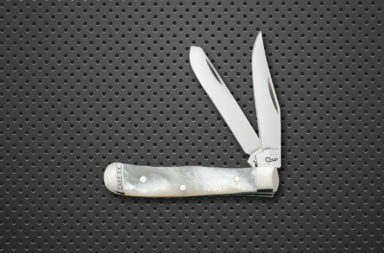 If it cuts, we carry it. 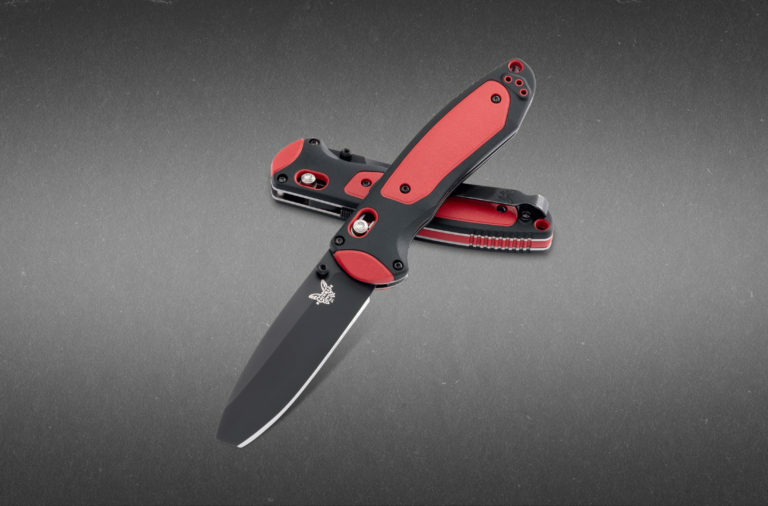 ©2018 SMKW, Inc. All Rights Reserved. 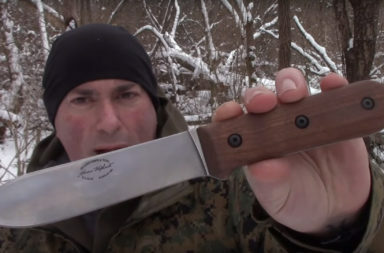 While we encourage sharing, this videocast/podcast may not be reproduced in part or in full without the express written permission of SMKW, Inc.
Case goes assisted-opener again with new Case Kickstart TrapperLock!